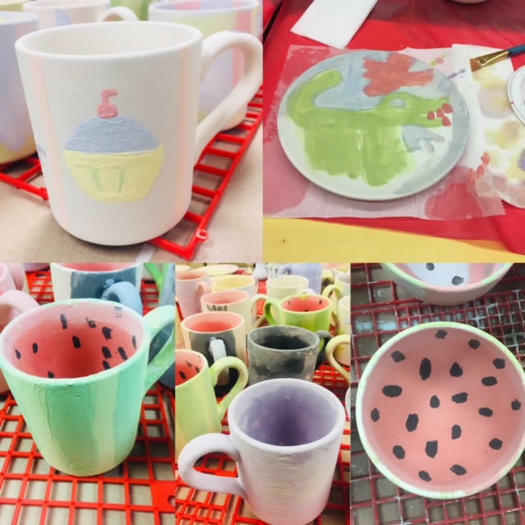 Project: Piéce d'Occasion, a paint-your-own-pottery studio that is looking to bring it programming to schools and provide a low-cost space for trips. My name is Heather Re and here is a bit about my background. Later in high school and throughout my (long) college career I worked at and eventually managed a Paint Your Own Pottery Studio. I was there for a little over 10 years and truly loved it. Once I (finally) graduated college, I began working in banking and became a Financial Service Representative for my branch as a licensed insurance agent. Interestingly enough, not at all related to my degree in media and communications, but I digress. 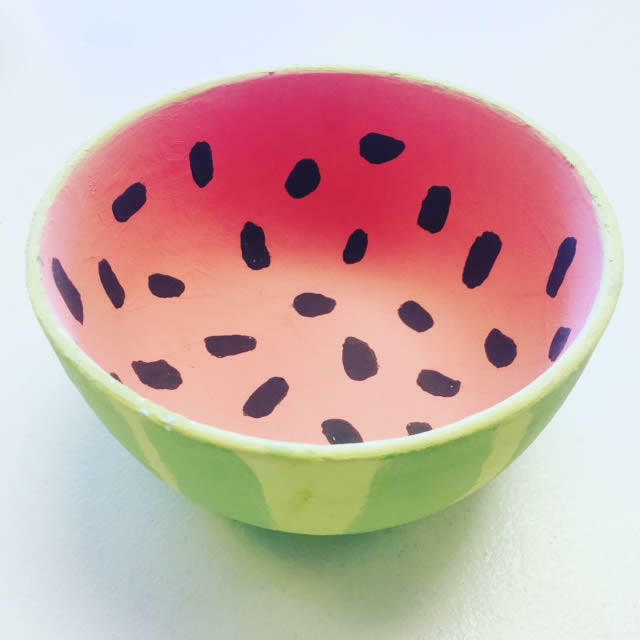 One of the things I was most proud of during my time with the pottery studio was culminating relationships and working with schools to bring pottery painting into the classroom. After I had left managing the studio, that role had not been entirely fulfilled and I saw a need and an opportunity. And Plaster A Go-Go was born! I began a mobile business and worked largely with non for profit organizations and schools to bring plastercraft painting projects to their locations. It kept me busy enough to leave the bank but I still held other jobs as a bookkeeper and used my financial background to supplement my income. 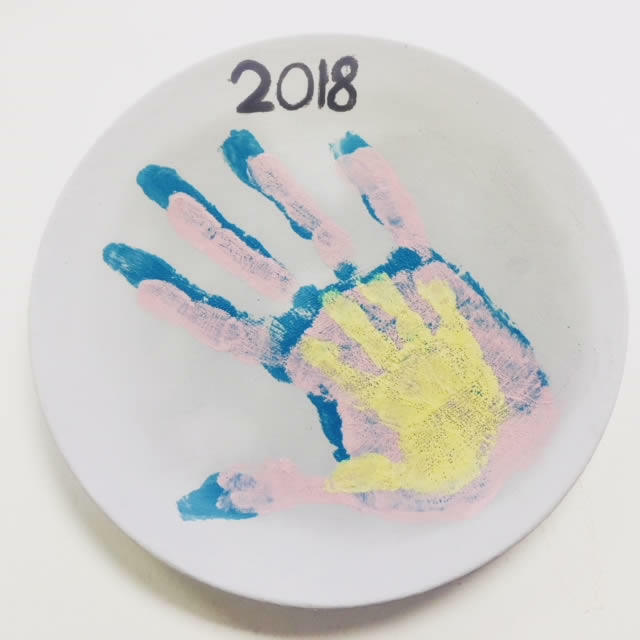 Skip ahead a few years and my husband and I had the opportunity to open a Paint Your Pottery Studio. We are a small business, I am the only full time employee and we have been in business just under a year. So, I'm sure you are asking, what is my project? With the day to day functions of operating a business, albeit small, time and financial resources are seriously tight. 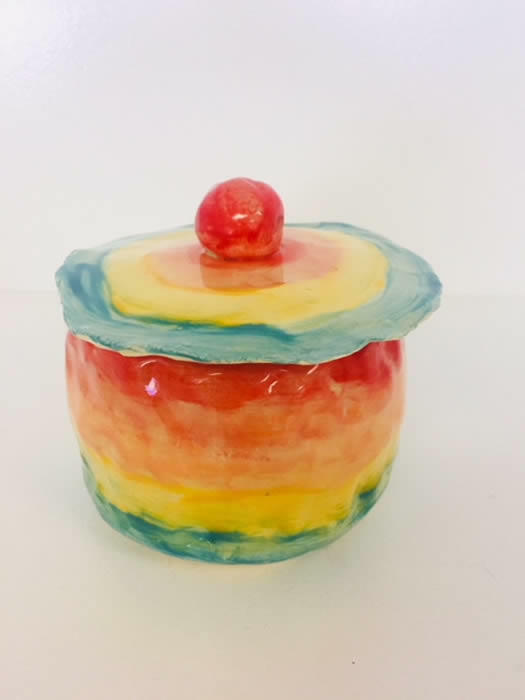 I would absolutely love to use the money to bring pottery into the schools (and other non profit organizations) again and to provide a low cost space for trips. In particular in areas where art is not a priority for a variety of reasons. While there are schools that have their own kilns, there are others that don't have the resources for basic supplies. I would use the money to build a campaign to raise awareness of what we can offer. It's a true passion of mine but also benefits the business. We can offer our services and pottery pieces at a much lower cost due to volume and we are still able to make a profit which furthers the business and also provides a need that can be overlooked. 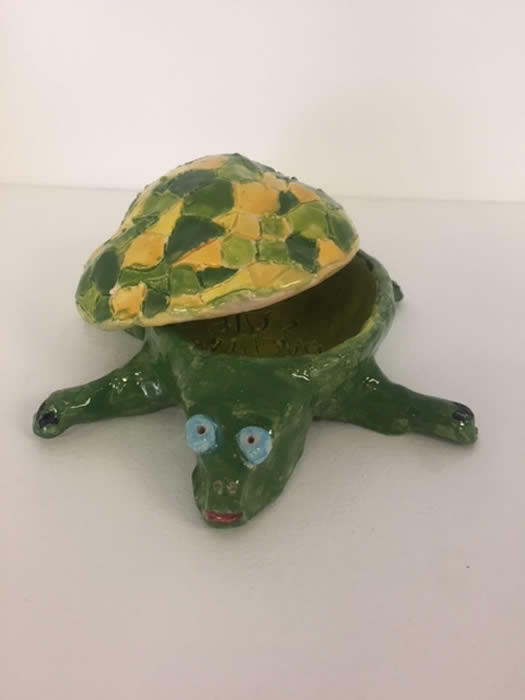 The pieces the students create, whether they are painting or working with clay become a source of pride and it is an amazing experience to be able to provide that while expanding our business. Specifically, I would use the money for marketing materials, advertising funds to raise awareness and to create a presentation for potential schools and organizations. I would also like to budget a small portion of the funds to have staffing to be able to allow the time for follow up meetings.